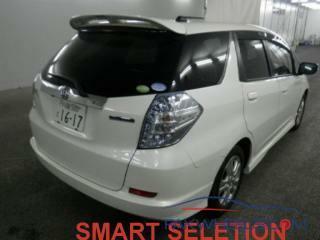 Look its body size I think it should be equal to toyota fielder or prius Alpha ri8? Have any of pakwheels member drive fit shuttle? Umar bhi when is ur 1st unit of fit shuttle comming? Umar bhi I think u have 4 fit shuttle in ur upcoming stock. ..
All are coming in a month??? 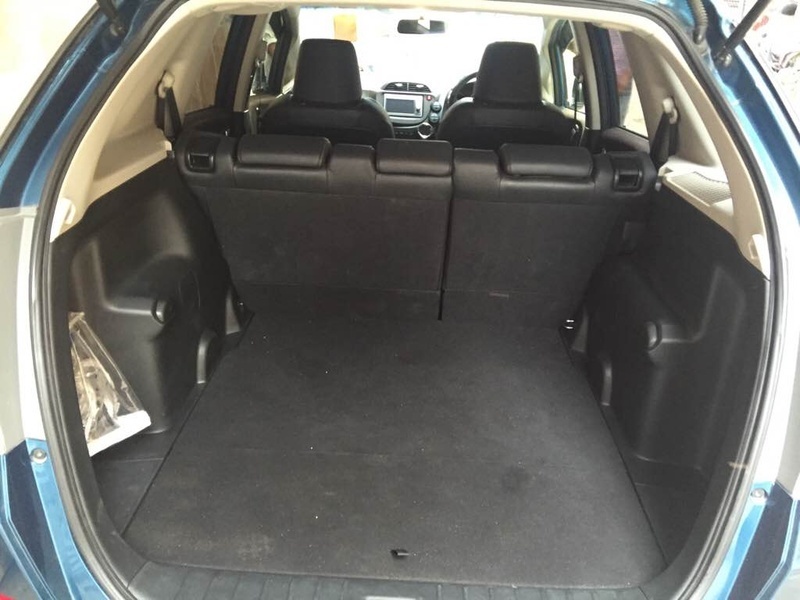 Nd will u plz tell me about the sitting capacity that is it comes in 7 seater??? Nd inner room?? Have u ever drive or seen personally? Fit shuttle is not 7 seater. Its size is comparable to Prius. The best thing is that its drive is amazing. Extremely smooth and its acceleration I feel is even more than Prius with soundless engine even at 120kmph. But fuel economy does not match Prius and is around 16-17 in city. 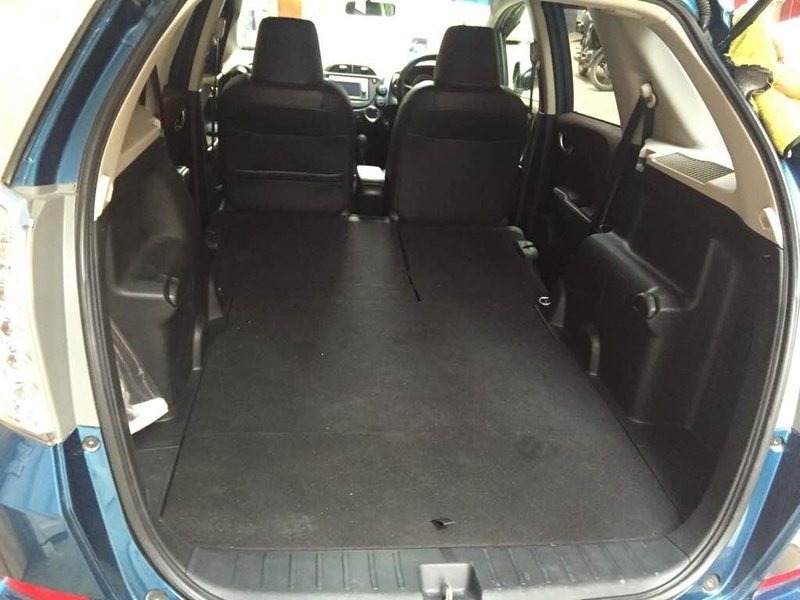 From June 2015 I was intending to buy a prius 1500/1800 CC, and I had seen several vehicles and had a test drive, and short listed some vehicles as well, finally for comparison I also surveyed Honda Fit, normal and shuttle, then I confused. 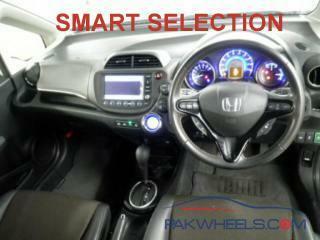 2, Prius Interior is also not comfortable and smart as Honda Fit. 3. 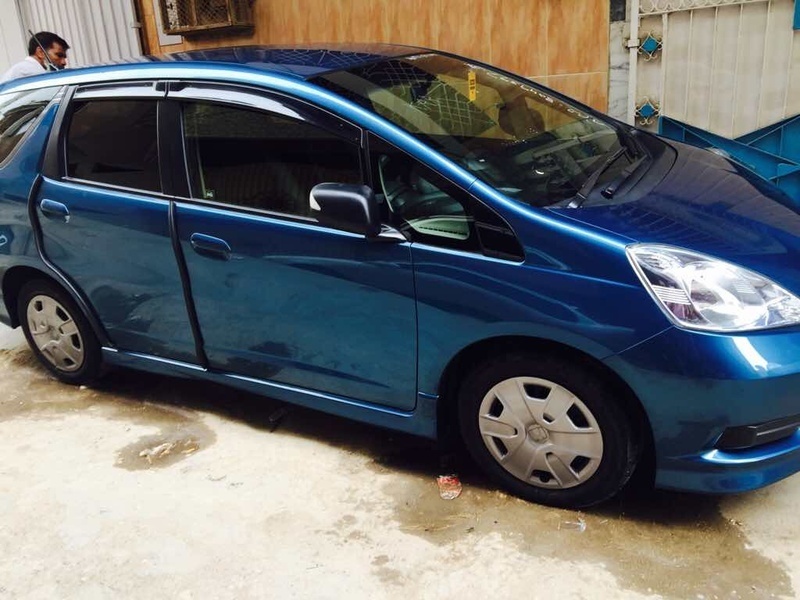 Prius Technology is quite puzzled however Honda fit has "Honda city engine" with Hybrid support, easy to maintain, normal Oil filter, Normal Air filter, Normal Engine Oil, Normal Power Oil, etc. 4. One of my friend got refreshed his Prius by Toyota Defense, and Toyota charged Rs. 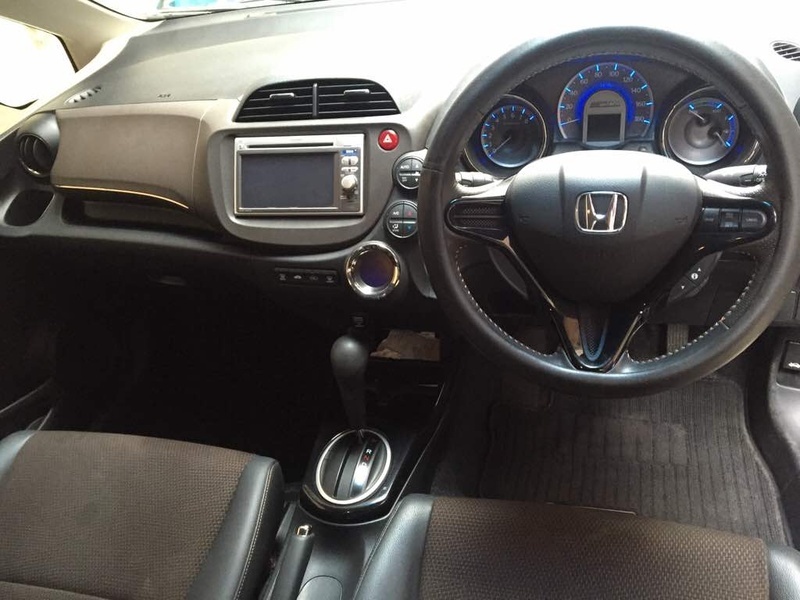 18000/- by him, and I got my Fit refreshed by Honda Defence and they charged only 10000/- for all works, like Synthetic oil, CVT oil, air filter, oil filter, service etc. 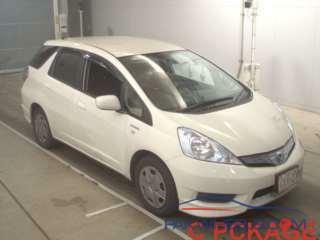 mean Honda fit is quite economy than Prius. 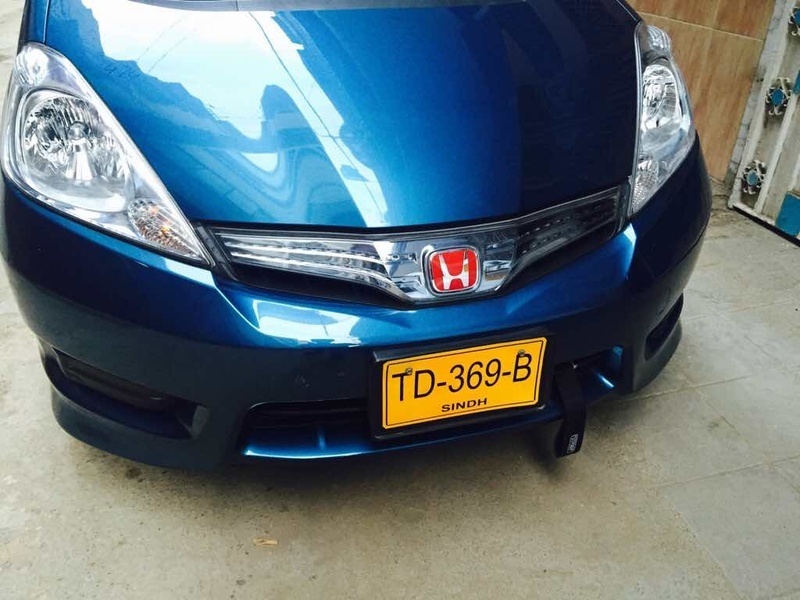 Road height is better than prius, you know SPEED BREAKER of Karachi!!! 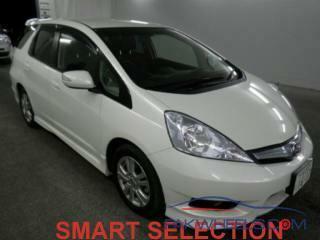 So I do advise if want to buy a Hybrid car, just go to Honda Fit only. 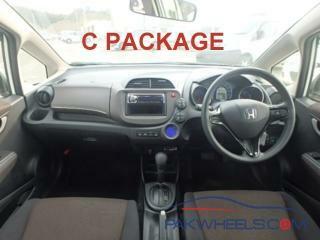 is honda fit cvt-i ? 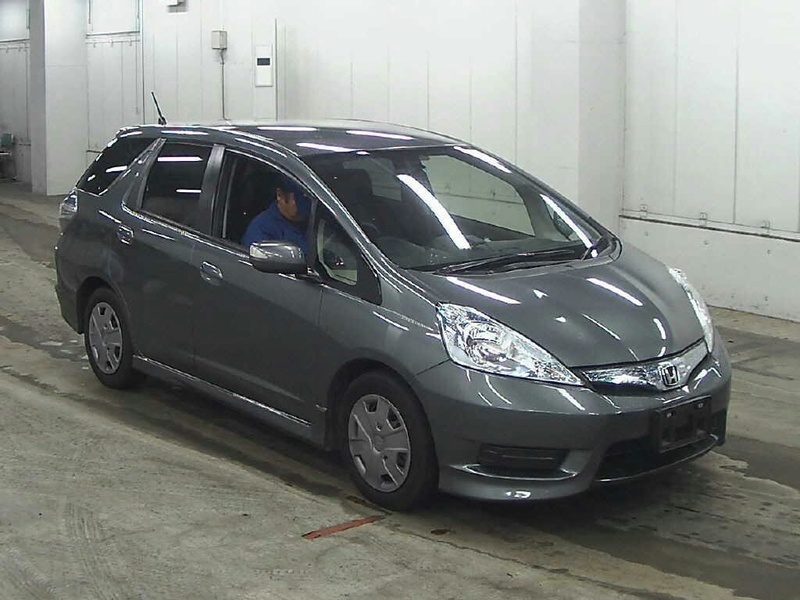 Honda fit hybrid is CVT. CVTi is Toyota branding of cvt. Which engine Fit 2013 have & what's price of shuttle 2013? 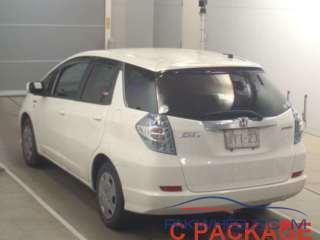 Honda fit shuttle have the same 1.3 L i-VTEC engine with IMA as the regular Honda Fit. And there are not many 2013 Fit Shuttles imported yet, the price of 2012 model is round 1.65 M. price vary depending on condition, auction grade and trim level. pretty much like any other CVT, but I found it much smoother than Toyota's.